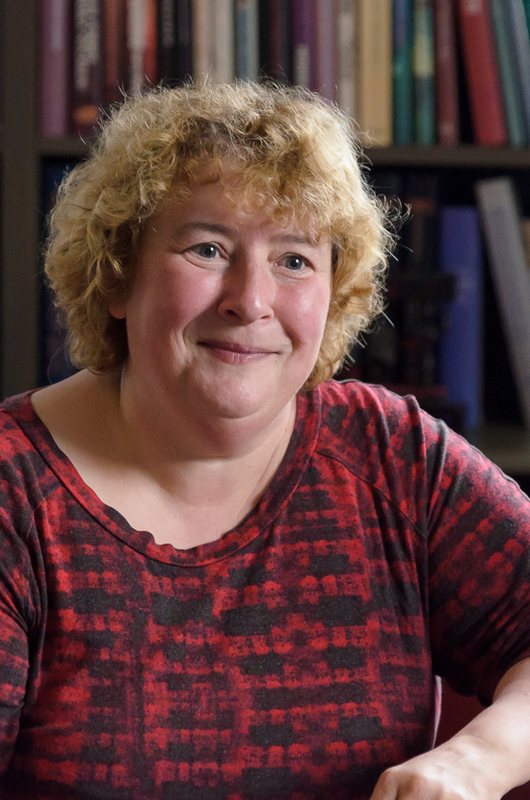 Emma Kritzberg is now joining forces with Per Lundberg to be the assistant director of research studies, a role she is equally curious and excited about. 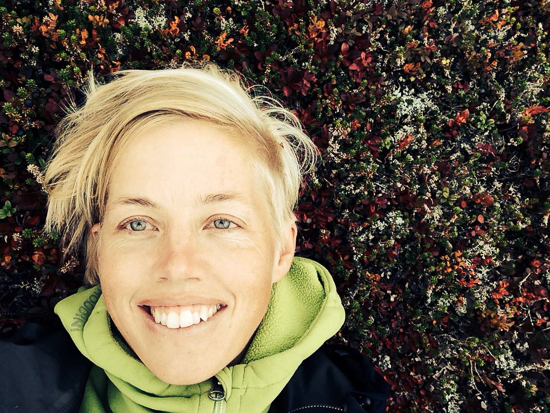 In addition, Annika Hecktor is gearing up to be the administrator connected to FUN and to be responsible for LADOK-registration for PhD students in the Ecology building. LADOK-registraton for PhD students in the Biology building remains with Katarina Nygren and Charlotta Thomeaus is taking care of ISP-records for all PhD students at the department. For future errands to director of studies, please include both Per and Emma! Det här inlägget postades i Forskarutbildning, FUN. Bokmärk permalänken.